LOS ANGELES, CALIFORNIA - October 2, 1988: Vintage 1988 super 8 footage of LAPD police car blocking a street in Hollywood, California. 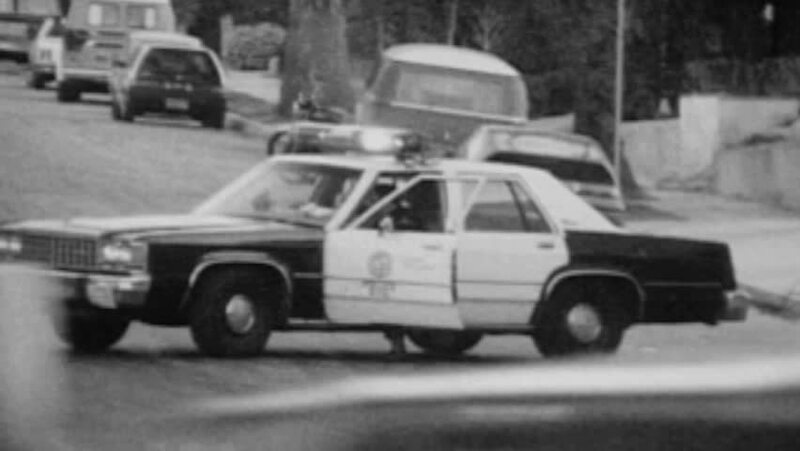 sd00:11HOLLYWOOD CALIFORNIA - OCTOBER 2: Vintage super 8 footage of LAPD police car blocking road on October 2, 1988 in Hollywood, California. 4k00:06B-roll of small tractor shoveling snow from ground, while pedestrians and traffic pass by in background. In New York City.